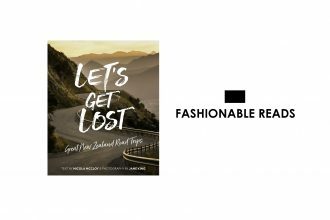 The Agenda Long Beach trade show offers the perfect excuse to escape the New Zealand winter in favour of a California summer. The event will run from 13th-15th July, presenting diverse product offerings from over 750 exhibitors in the markets of lifestyle, streetwear, contemporary fashion, footwear, apothecary and more. Visitors can also attend the Agenda Workshop, powered by Shopify, on 14th July. Generated to help you succeed in the industry, the workshop will feature panel discussions from experts in the realms of retail, production, technology and social media. 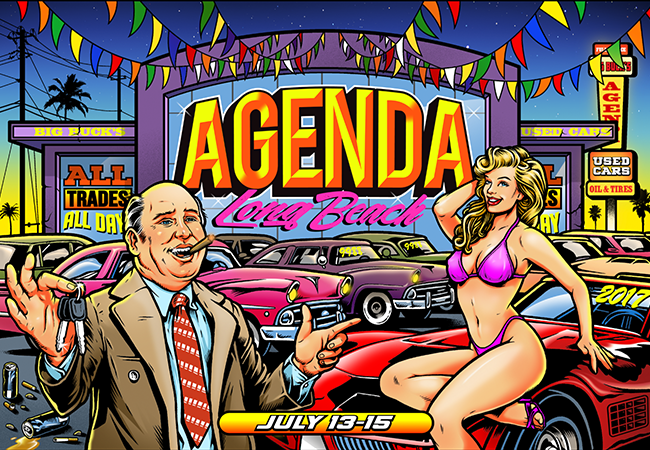 Giving the perfect mix of business and pleasure, an approved Agenda Long Beach Trade Show registration also grants complimentary access into the event's first ever Agenda Festival on 15th July, featuring live music from the likes of Tyler The Creator, Ludacris and Lil Dicky. Huge hip-hop acts aside, the festival will also include exclusive product drops, art installations, skate contests, athlete meet and greets and locally curated food trucks. To register or find out more visit www.agendafest.co.